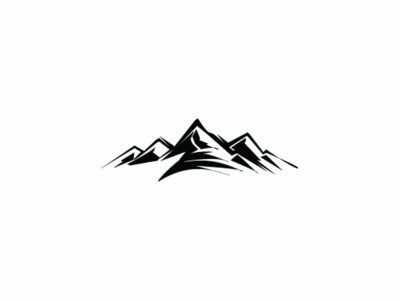 At Altitude Organic, we are passionate about taking care of people and the world in which we live. That's why, to help offset the massive impact of beetle kill throughout Colorado, we plant a seed for every gram of hash sold. 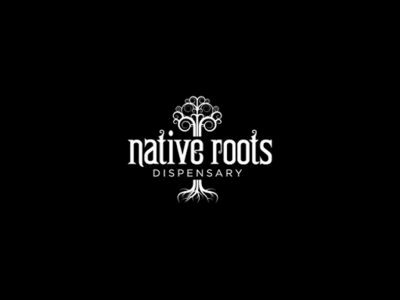 Devoted to quality products and customer experience, Native Roots is synonymous with premium cannabis products including flowers, edibles and extracts.